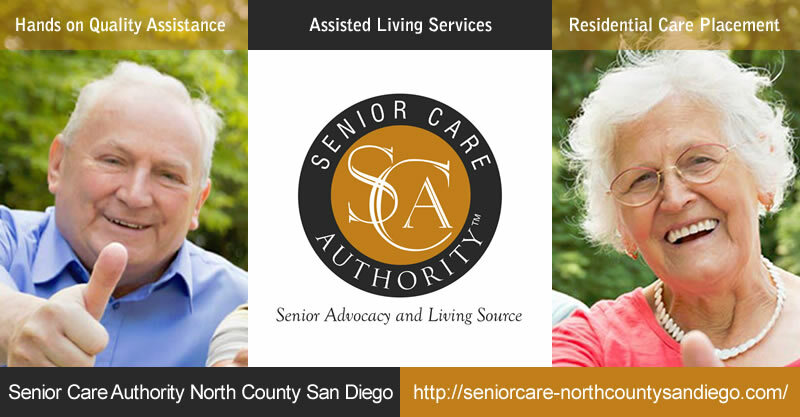 8/18/2016, San Diego (CA) - Senior Care Authority North County San Diego launched its new corporate website http://seniorcare-northcountysandiego.com/ to help families find the best senior care options at home, assisted living and memory care communities in the Northeast San Diego County area. Founded in North County San Diego, California in April, 2016, by Christine Cifuentes, Senior Care Authority North County San Diego helps families find the best local Residential Care Homes in and around San Diego, and provides information regarding independent living communities, assisted living, memory care, nursing homes, in-home care and other related senior services. Senior Care Authority, a nationwide franchise providing no-cost, assisted living and memory care eldercare placement services, relies on SeoSamba’s franchise software to develop turnkey websites for all its franchisees across the U.S.
“Senior Care Authority gives me the opportunity to use my prior experience and my desire to help families in my community,” said Christine Cifuentes. 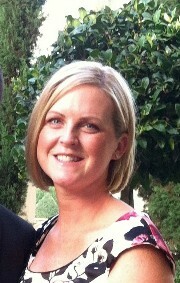 “SCA has the training, support and culture that I didn't find with any other business opportunity,” she added. “I have an extensive background in healthcare marketing as well as many years of case management,” said Christine Cifuentes, but lacking the necessary experience to develop a professional website on her own she was glad to find out that SeoSamba’s out-the-box franchise solution was included in the Senior Care franchise onboarding incentives. Senior Care Authority North County San Diego was then able to release their website, including a full-fledged news platform, in a matter of days instead of weeks or even months. “Everything was transferred from my old site to my new site seamlessly,” Mrs Cifuentes said. “On top of a comprehensive turnkey web presence well visible in search, directories, building relationships and being an empathetic resource for my clients was one of the major advantages of the Senior Care Authorities and SeoSamba duet”, she said. “Our very mission is to help such businesses to quickly access a level of web presence and online visibility that they’d think only bigger companies could afford,” said Michel Leconte, CEO of SeoSamba. “Senior care experts such as Mrs Cifuentes play a crucial role in their communities, spending much time on the road to meet one-on-one with distressed families, and we could not be more proud to help her carry out this compassionate mission with her brand new, professional-grade website,” Mr Leconte concluded. Senior Care Authority is a nationwide, no-cost assisted living and memory care senior placement service, providing hands-on quality assistance throughout the process. The company also provides valuable eldercare resources throughout North County/San Diego CA/USA. SeoSamba is the franchise website and online marketing automation specialist, helping franchises build, manage, and optimize corporate franchise and franchisee websites for top search engine performance. SeoSamba patent-pending, hybrid open source marketing framework is built around SambaSaaS and SeoToaster.